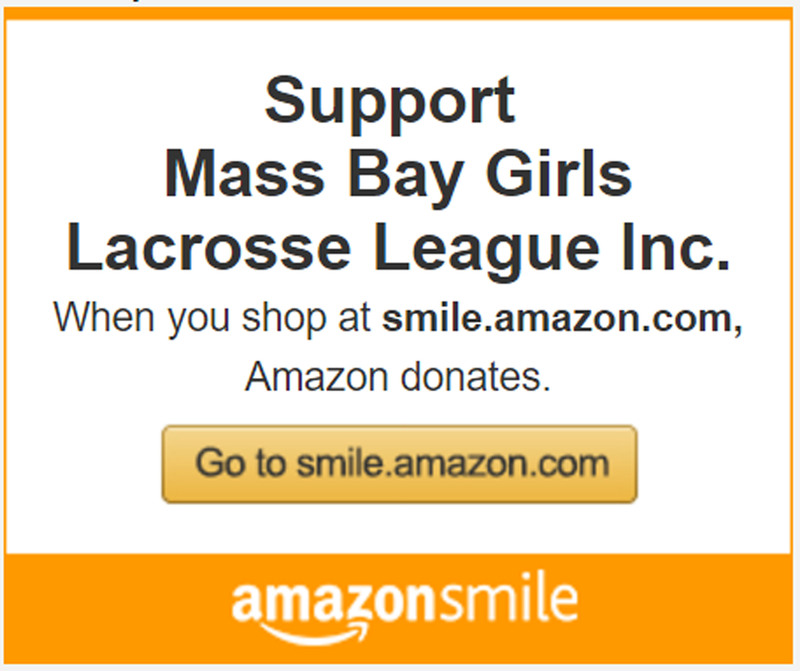 Mass Bay Girls Lacrosse League (MBGLL) is a non-profit, 501(c)(3) community-based league that focuses on the development of young girls as well as their true love of the sport of lacrosse. 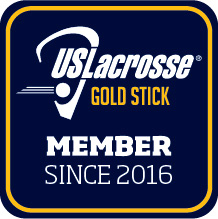 Located in Eastern Massachusetts, we organize and operate a classic program for more than 10,000 young girls' lacrosse players in 1st through 8th grade from 75+ towns and 400+ teams. MBGLL's Select League offers U13 and U15 players the opportunity to compete at a higher level of competition on their town's team. Our young female players learn life lessons, self-confidence, teamwork good sportsmanship, integrity, and how to improve their own skills as a lacrosse player. Welcome to MBGLL's season. We value your input after each game! Please answer this short post-game survey after each game. Thank you. MBGLL has signed up as a charitable organization through AmazonSmile. 5% of your qualifying Amazon orders will get donated to MBGLL. Simply enter Amazon through this link, (https://smile.amazon.com) identify MBGLL one time, and start shopping. Amazon will take care of the rest. As our operating costs are increasing, especially with the Jamboree, we are looking for fundraising opportunities that will not interfere with our mission. Please support MBGLL and help us keep our costs low by shopping through AmazonSmile. Thank you. Hello MBGLL coaches, town administrators, parents, players and prospective participants. We are doing the majority of our communication on MBGLL's facebook page. Please go to Facebook, find MBGLL's page, hover over like, and select "notifications" to receive a copy of our posts in your email. Thanks.